Catawiki Press releases What comic is now worth 40.000 times it's original price? What comic is now worth 40.000 times it's original price? 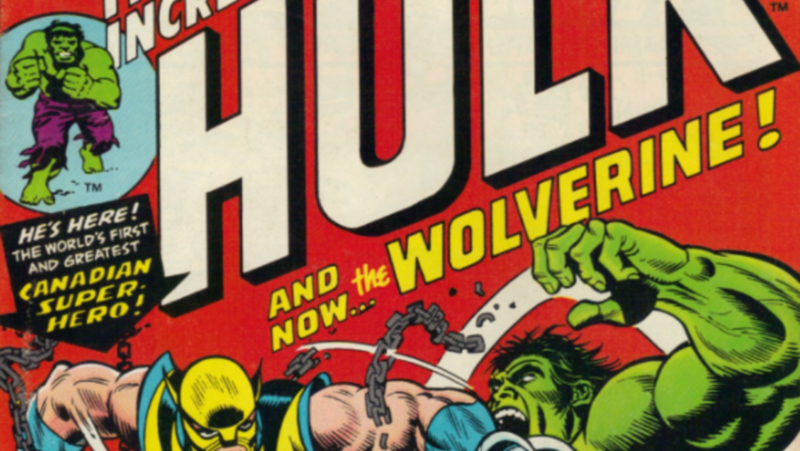 Today one of the most recognisable comicbooks in history: a 1974 Marvel Comics: The Incredible Hulk #181 is up for auction on online auction website for special objects Catawiki. The copy is CGC Census graded 9.8 (mint grade) and with it being only one of less than 100 registered, it is expected reach up to £10,000, or more – 40,000 times its original sale price. Edition #181 also introduced the now infamous Wolverine from the creative team of Len Wein, John Romita Sr and Herb Trimpe. Since, the adamantium-infused defender has become a global box office megastar, gloweringly portrayed by Hugh Jackman most recently in 2017’s Logan.